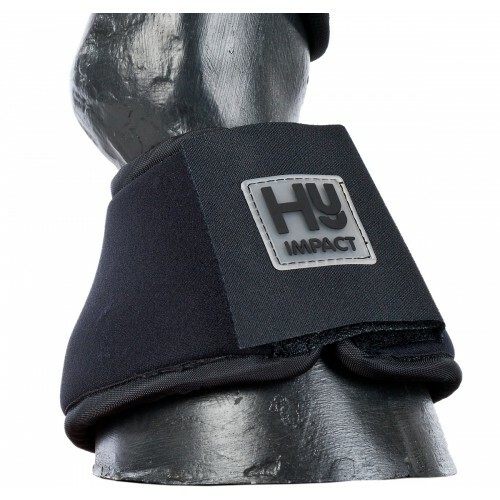 HyIMPACT Neoprene Over Reach Boots are robust and durable, while the neoprene lining and recessed stitching ensuring a comfortable fit for your horse. They are lightweight and practical and perfect for everyday use. Sold as a pair. There are currently no questions for HyIMPACT Neoprene Over Reach Boots - be the first to ask one!